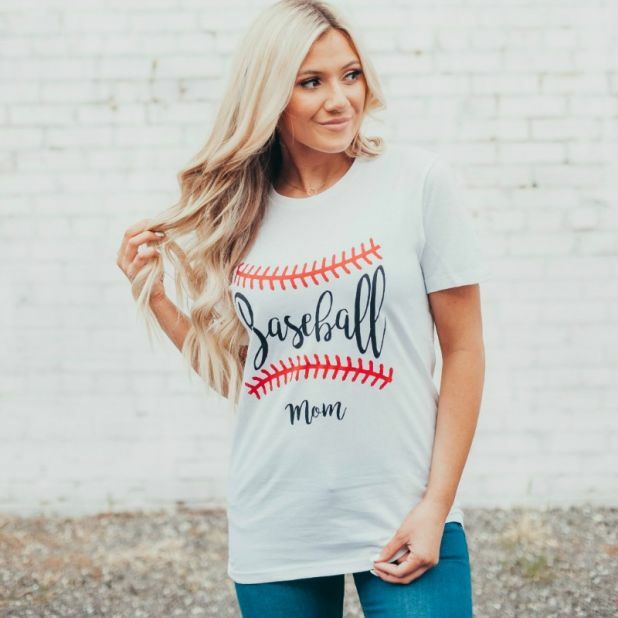 Baseball Mom Tees for just $8.99 !!! reg price $30 !!! 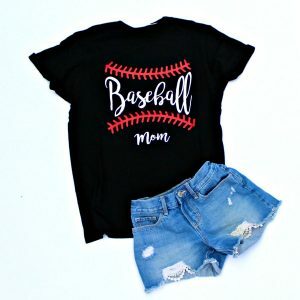 How cute are these , Baseball Mom Tees for just $8.99 !!! reg price $30 !!! Hey Baseball Mom, we got you! You run day and night to games and practices, being the biggest cheerleader for your player. Darling Baseball Mom tees come in several colors and a perfect go-to tee for the game. Suede Moccasins-Baby & Toddler, are only $8.99 !! reg price $30!! Baby Vintage Bloomer Rompers are just $10.99 !!! reg price $20 !! adidas X_PLR Shoes Kids’ for as low as $22.40 !!! reg price $55 ! !